Captain Marty is a United States Coast Guard licensed Captain and former Secretary of the Maryland Charter Boat Association. 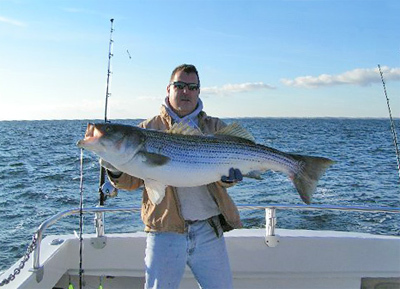 The son of a charter boat fishing captain, Captain Marty has been fishing the Chesapeake Bay since he was a boy. 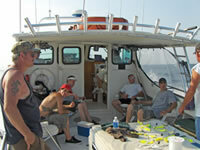 Using his 30 years of Chesapeake Bay fishing experience, Capt. 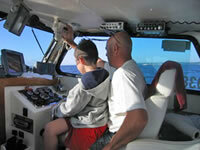 Marty will make your experience aboard the Kyran Lynn fun and memorable.